Provide comfort for the family of Isabel Shaw - Patience with a meaningful gesture of sympathy. It is with broken hearts that we announce the passing of our beloved baby Isabel Rose Shaw-Patience who passed away unexpectedly at the T.B.R.H.S.C. on Saturday, March 9, 2019 at 5 weeks of age with her parents and grandmother by her side. During her short time she gave us more joy and happiness than we could ever have imagined. She will be so lovingly remembered and dearly missed by her parents Andrew and Sara, sisters Addy and Kaelee, grandparents Gordon and Andrea Shaw and Elvina Patience, uncles Steve and Jord Shaw, great grandmothers Dorothy Shaw and Dorothy Patience, great grandfather Tony Sdao as well as by numerous aunts, uncles, cousins and other relatives. She was predeceased by her grandfather Faron Andrew Patience, great grandfathers Robert Shaw and Peter Patience and great grandmother Donna Sdao. 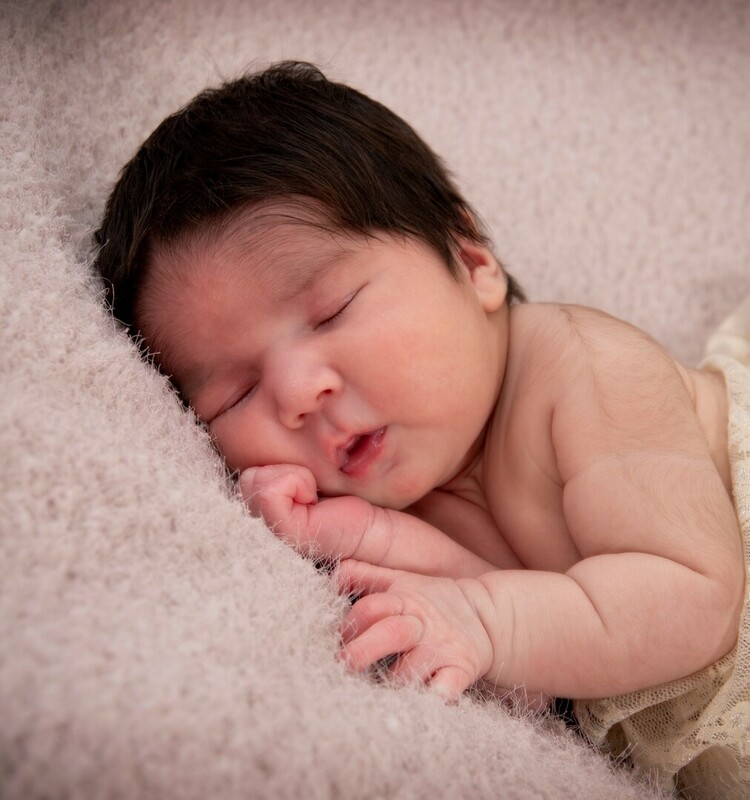 Funeral services to celebrate the life of Baby Isabel Shaw-Patience will be held on Saturday, March 23, 2019 when family and friends will gather in St. Agnes R.C. Church for the Funeral Mass beginning at 10:00 a.m. celebrated by Rev. James Panikulam. As expressions of sympathy memorials to the children’s charity of your choice would be appreciated. Arrangements are in care of the Sargent & Son Funeral Directors, 21 N. Court Street. On-line condolences may be made at www.sargentandson.com. To send flowers to the family of Isabel Rose Shaw - Patience, please visit our Heartfelt Sympathies Store. We encourage you to share any memorable photos or stories about Isabel. All tributes placed on and purchased through this memorial website will remain on in perpetuity for generations. 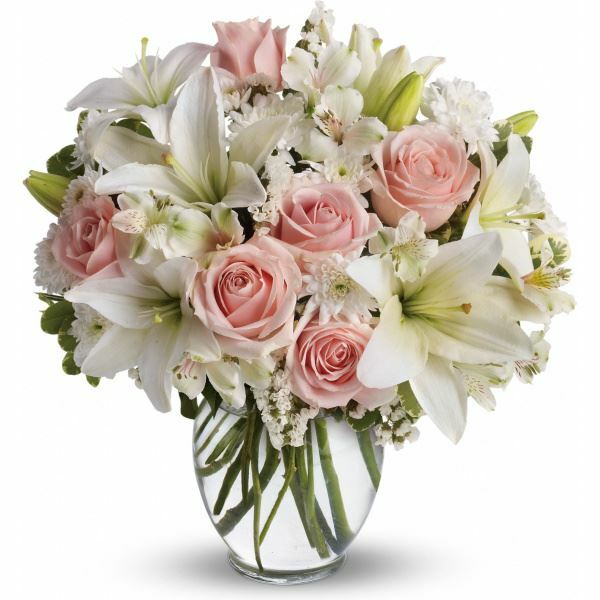 Eva, Lily, Gabriel, Kim & Ray sent flowers to the family of Isabel Rose Shaw - Patience. With heartfelt condolences and caring thoughts. Eva, Lily, Gabriel, Kim & Ray purchased flowers for the family of Isabel Shaw - Patience.